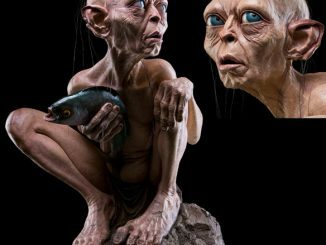 Gollum has never looked so cute. 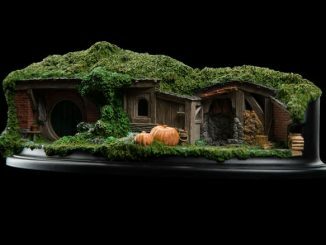 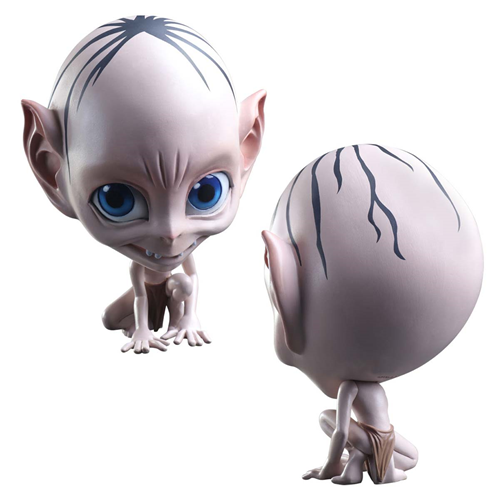 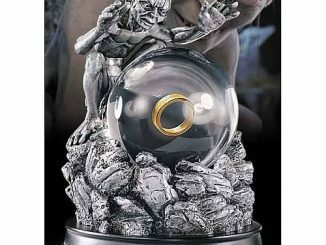 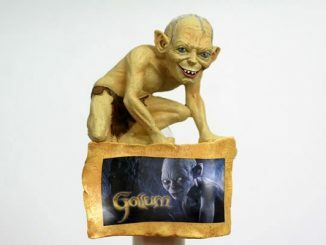 The Hobbit: An Unexpected Journey Gollum Static Art Mini-Statue features Gollum as an adorable stylized statue. 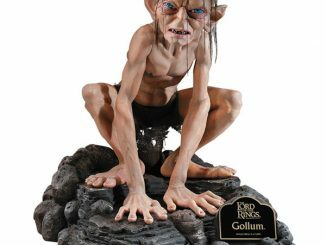 This statue has vivid colors with realistic skin and hair. 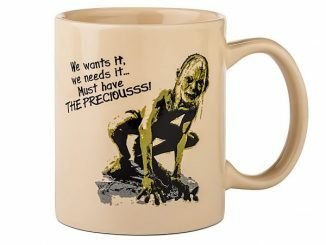 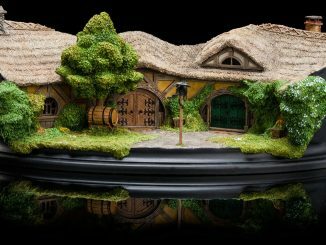 It will be your “precious” and you will obsess about having it in your collection. 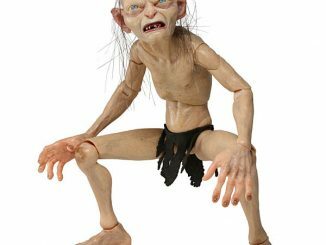 He stands about 6-inches tall. 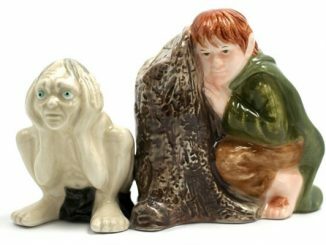 He makes a great gift for others and for yourself. 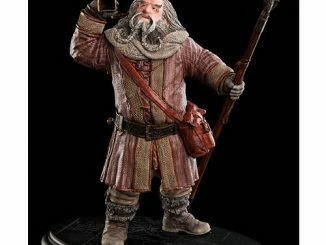 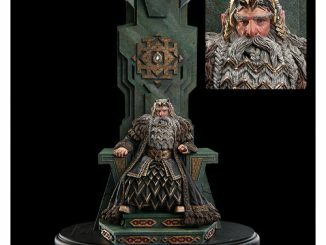 This cool statue is only $57.99 from Entertainment Earth.